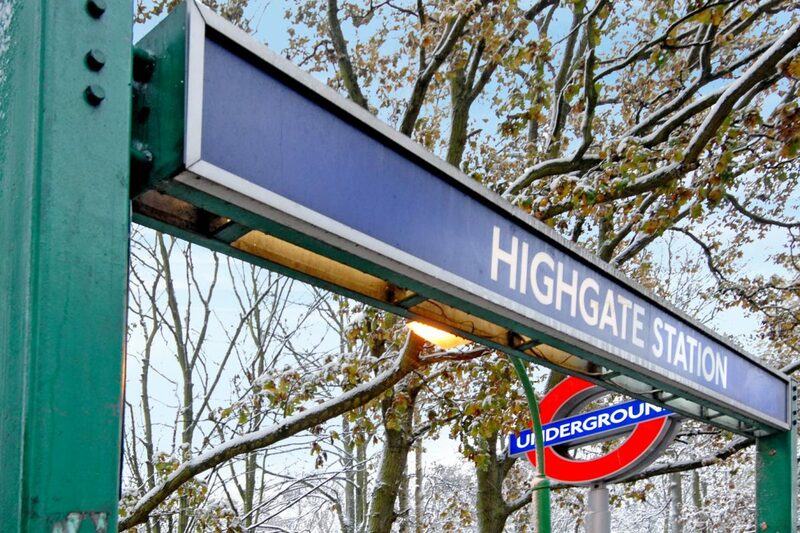 With its hilltop location, Highgate gives a sense of exclusivity unlike anywhere else in the capital. Those fortunate enough to live here enjoy all the comforts of village life without sacrificing city centre convenience. Even visitors are charmed by the area, with its 18th century architecture, the famed Highgate Cemetery, and its many historic pubs. Residents can enjoy the wide open spaces that are dotted throughout the area. From Hampstead Heath to the picturesque Queen’s Wood, this greenery provides a tranquil setting for leisurely strolls and other outdoor pursuits. The active individual can also make use of the impressive sports and gym facilities at Archway Leisure Centre, and play the 18-hole course at Highgate Golf Club. 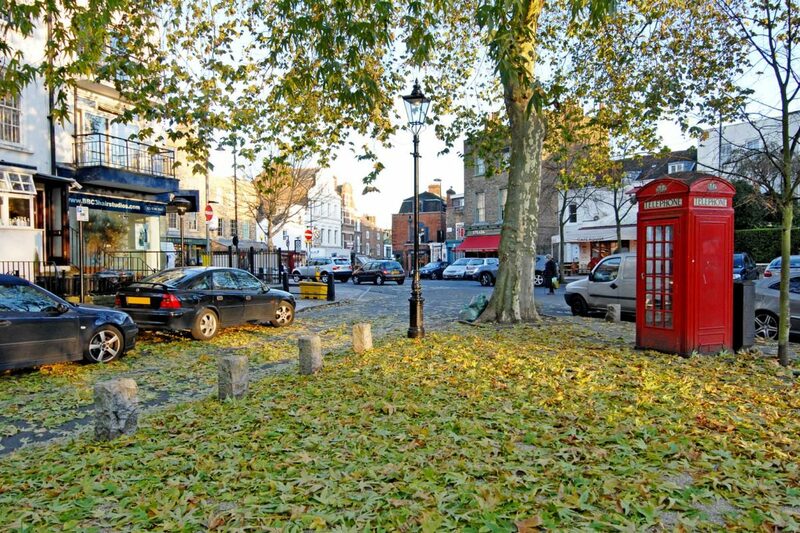 Thanks to ongoing conservation efforts, Highgate High Street has managed to preserve its old world charm. Independent boutiques give a sense of village community, while the great choice of eateries ranges from laid-back delis to gastronomic cuisine. Cultural attractions are never far away in Highgate. Concerts and plays are held at both The Red Hedgehog and Jacksons Lane. For art fanatics, impressive works are showcased at Highgate Contemporary Art Gallery and Highgate Gallery. Finally, the top-performing schools of Highgate are a major draw for families. With exceptional state and private schools, it’s one more reason to join this friendly village community on the hill. Despite being worlds away from the hustle and bustle of central London, Highgate Underground station is situated in Zone 3. As such, it takes as little as 20 minutes to reach Bank via the Northern line. Alternatively, some residents prefer to commute from the nearby Archway Underground, which is in Zone 2. Those travelling by car have convenient access to the A1. This connects to the M1 in the north, providing a link to other major cities in the UK. It’s also a short drive to Islington in the south, while frequent flyers can reach London Luton Airport in under 43 minutes. At secondary level, the closest state schools – Mount Carmel for girls and St Aloysius College for boys – are deemed ‘good’ by Ofsted. Many people also relocate to the area for the top-performing private schools. Catering for pupils aged three to 18, these include Highgate School and Channing School. With an active conservation body, many of the historic sights of Highgate have been well-preserved. Visitors and residents alike can still admire the beautiful architecture from its towering Georgian properties and red-brick Victorian houses. For history buffs, few places in London give such a sense of heritage. Long before its status as a sought-after destination, Highgate was predominantly woodland. Some of this can still be explored today, in areas such as Waterlow Park and Highgate Bowl. Early records suggest the area was used for hunting grounds and adjoined the Bishop of London’s estate, before transitioning into a quaint village. The onset of the Victorian era brought development, as many of London’s affluent relocated to these picturesque surroundings. It was during this time that the famed Highgate Cemetery was opened. The capital’s most impressive graveyard is the final resting place for historic figures such as Michael Faraday and Karl Marx. This is now a major tourist attraction, along with the historic pubs and coaching inns that line the high street. By road: Highgate can be reached from the M1 by taking Junction 2 and merging onto the A1, before continuing straight onto the North Circular Road. After following the A1, Highgate town centre is signposted. By rail: Highgate Underground station offers frequent services to Kensington and Bank on the Southbound line, as well as High Barnet and Mill Hill on the Northbound line. Chancellors office in Highgate can be found on South Grove in the heart of this exclusive North London suburb. 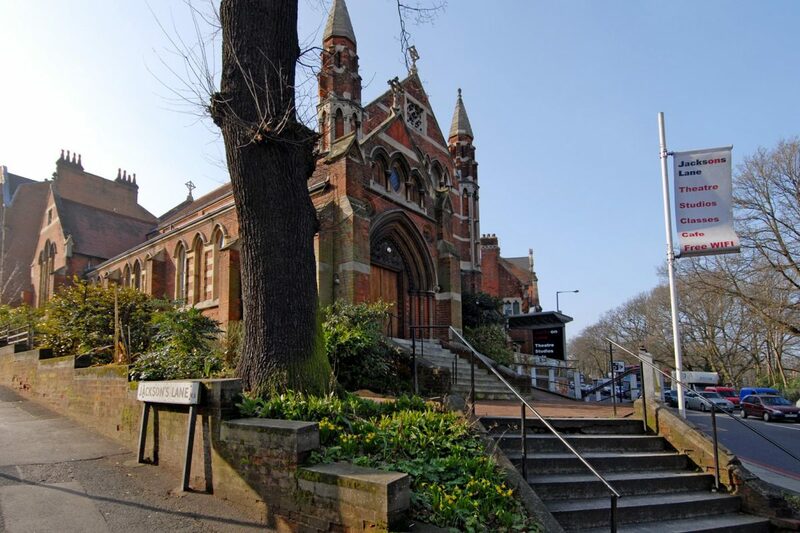 With its central location just off the historic High Street, the branch is easily accessible for buyers, sellers, landlords and tenants looking to find out more about Highgate property values. Our instore staff are on hand seven days a week to answer any of your questions. 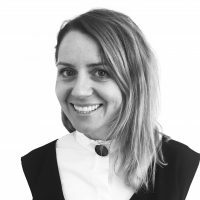 The wide range of sales and letting services available at our Highgate branch include free, no-obligation market appraisals, an extensive portfolio of residential and commercial properties, land and new homes, property management support, and expert investment and market advice. Highgate with postcodes N2, N6, N8, N10, N19 and NW5. Great process. Paulina the agent we worked with was fantastic.